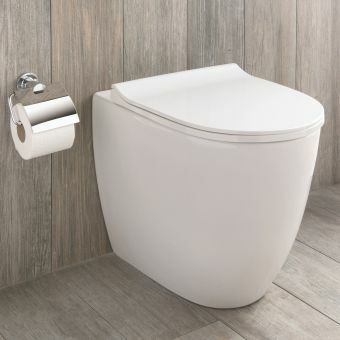 An ever-popular configuration for the modern cloakroom, en suite or bathroom, the Back to Wall WC unit has a compact and efficient form. 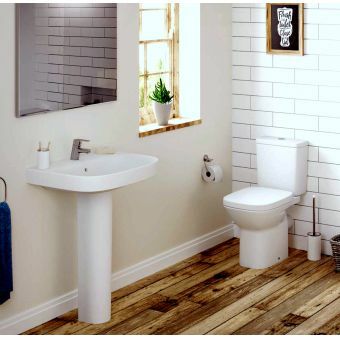 Cast into the simple yet elegant style that characterises the Debba range, any interior hankering for a touch of European chic can benefit from this collection. 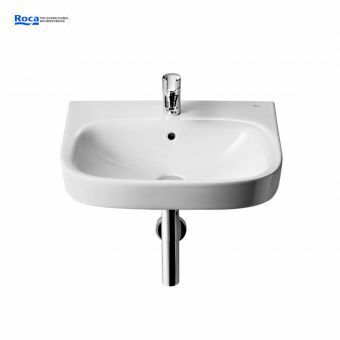 A simple footprint with discrete fixings gives a clean, precise appearance, and eliminates dust traps to keep maintenance as fuss-free as possible. 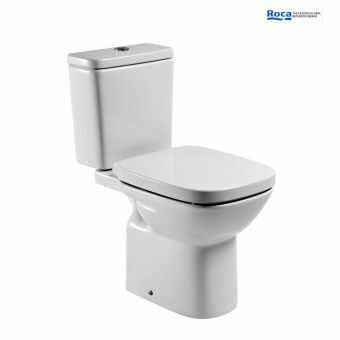 To finish off the piece, a soft-closing lid and seat combination unique to the Debba series is also available. 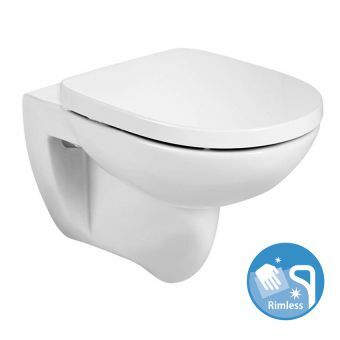 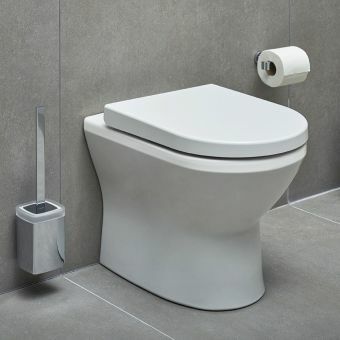 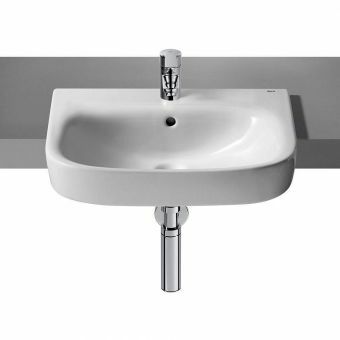 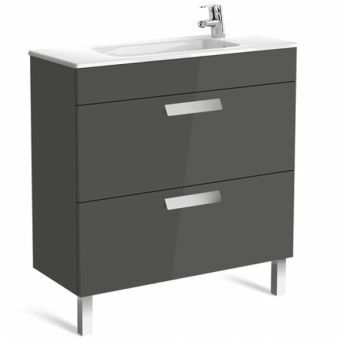 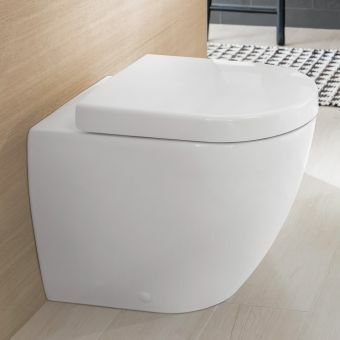 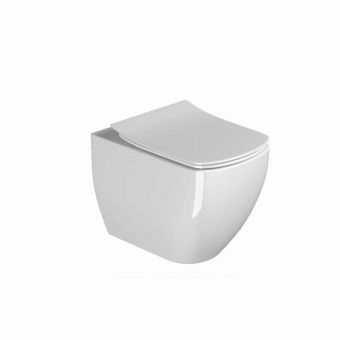 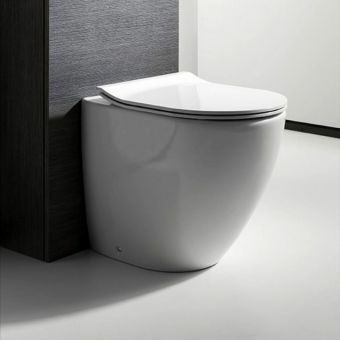 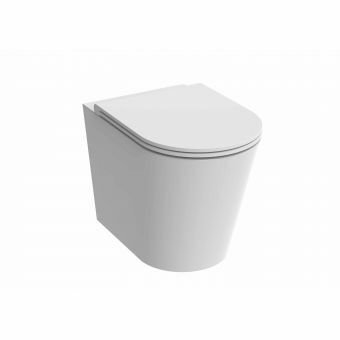 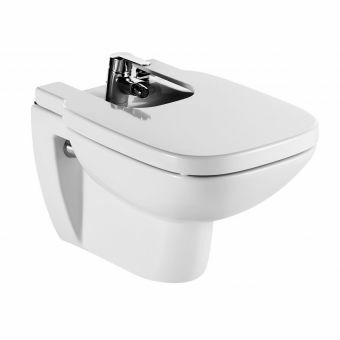 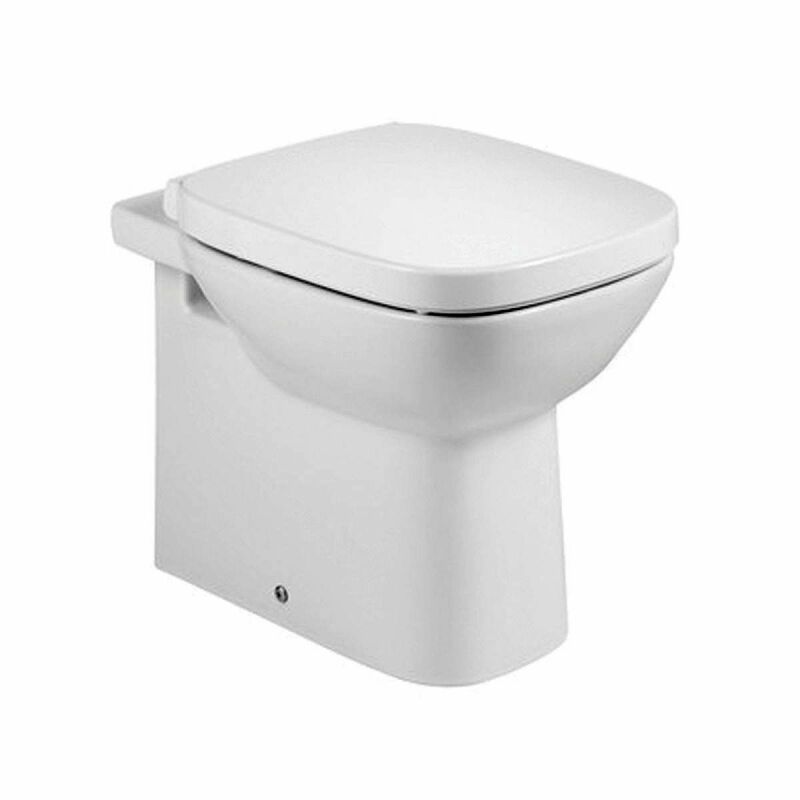 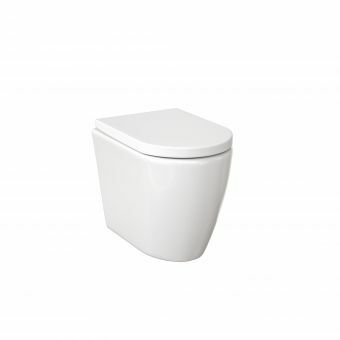 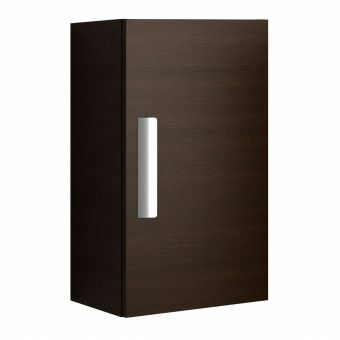 Bringing a quiet, confident touch to the WC, this option elevates the whole aspect of the unit.